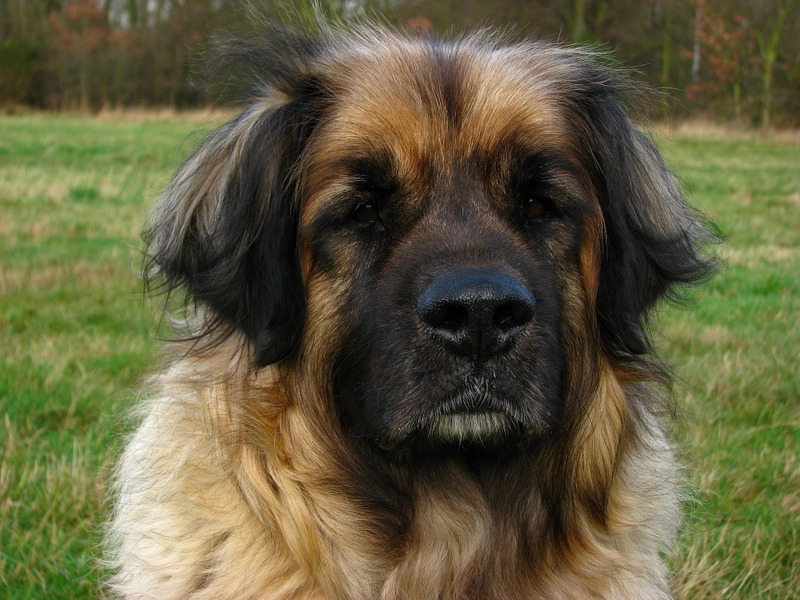 The Leonberger is amongst the 25 remaining breeds post the World War I and is known to have survived extinction. This calm yet slightly stubborn canine is quite interactive with people and other pets. 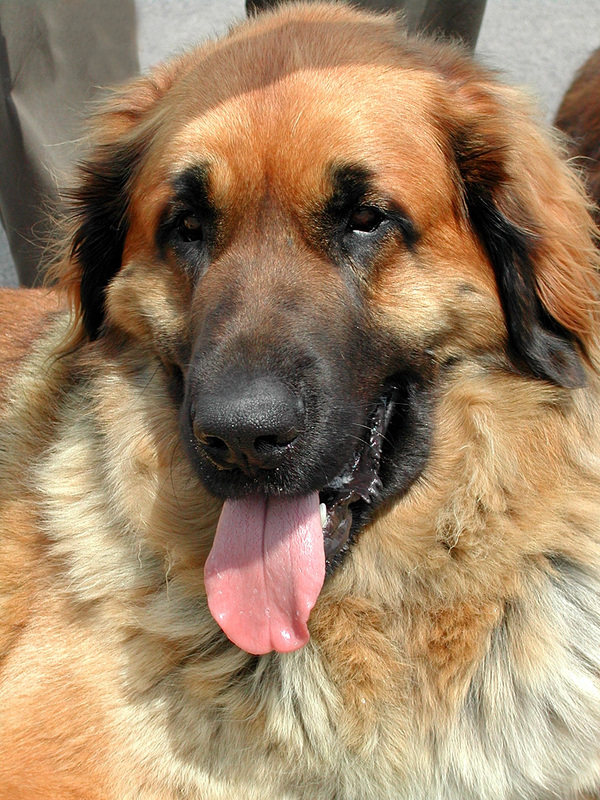 Here is everything you must know about the Leonberger. The Leonberger appears to be a lion at first look but it is actually a big bundle of joy under all that fur. The male weighs about 150 pounds and stands tall from the ground at 30 inches. While the female has an average weight of 140 pounds and a height of 27 inches maximum. This canine has an average life expectancy of 10 years. Since the Leonberger is a mountain dog, it features a large, muscular body, which makes for quite the dramatic presence, similar to that of a lion. It has a black mask that carries a stern and proud expression at all times. Its head is adequately balanced and the muzzle is long and broad. 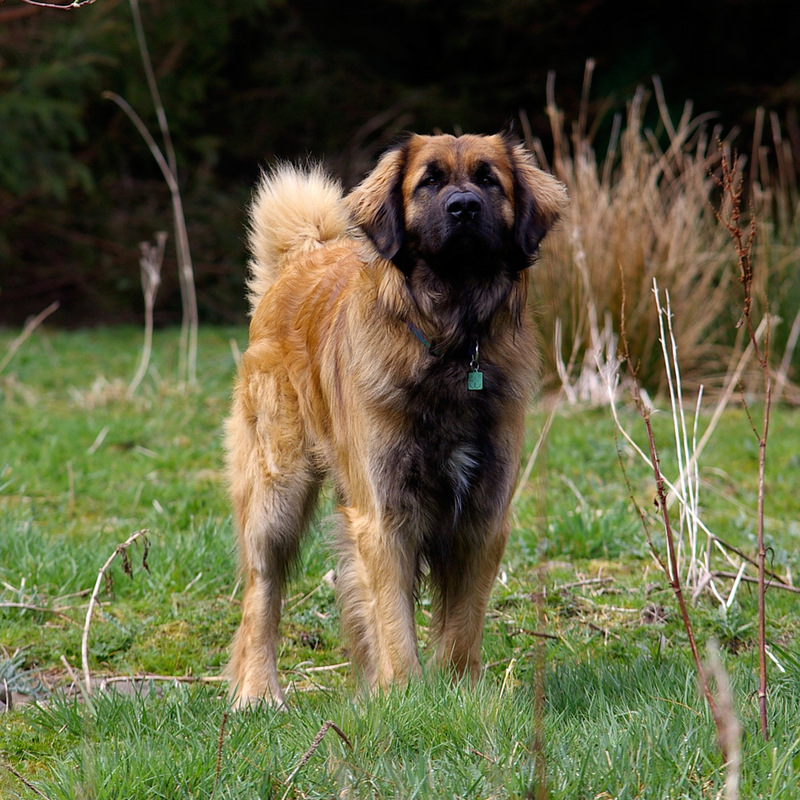 With medium-sized eyes and fleshy ears, the Leonberger has quite striking features. It comes equipped with a water-resistant double coat that is covered in short hair on the muzzle and limbs. The undercoat is slightly dense to protect the dog against harsh weather and climatic conditions. 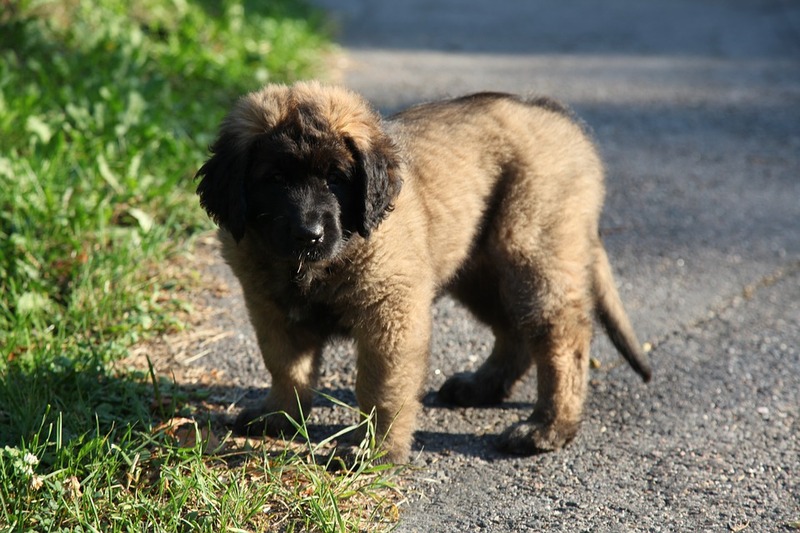 You will find Leonberger in a range of colors, including brown, black, tan, white, and silver. Owing to its dense and lengthy overcoat, the Leonberger sheds heavily twice in a year, which calls for professional-grade grooming. You need to brush your Leonberger on a daily basis reaching specific areas such as behind the ears and legs. In addition to this, a thorough grooming must be exercised on a weekly basis. Use a metal comb to brush coat, especially the dense undercoat. In order to brush the overcoat, a slicker or pin brush would suffice. The Leonberger requires nail clipping too, on a weekly basis, to avoid overgrowth. Moreover, the ears must be regularly checked for signs of infection and cleaned using a damp cotton swab inside and out. Teeth brushing is also mandatory on a regular basis to prevent gum infections and bad breath. 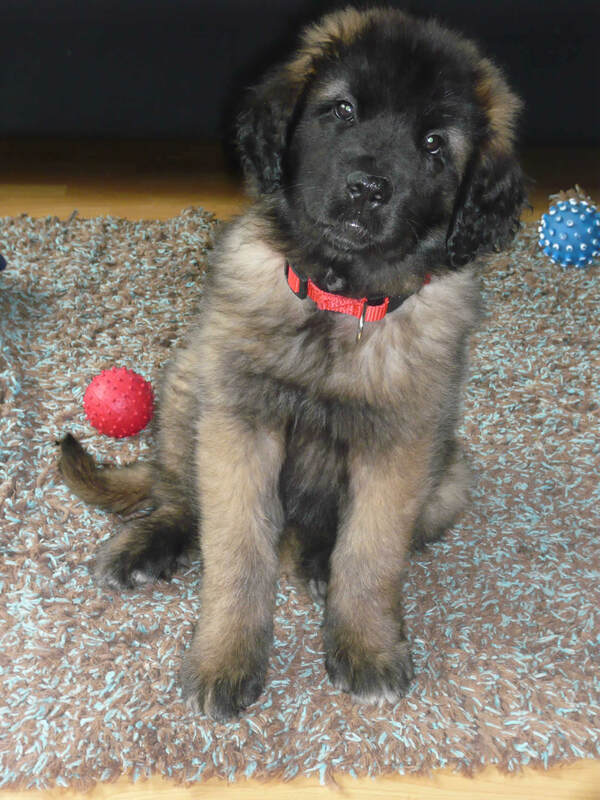 If socialized and trained well, Leonberger makes for the self-assured and submissive member of the family. You will find the dog to be quite playful and friendly with children as well as other animals. The dog does not succumb to incessant barking when it comes across stranger or passerby owing to its shy and reserved nature. It remains watchful around family and friends, and it may also be used to guard property. 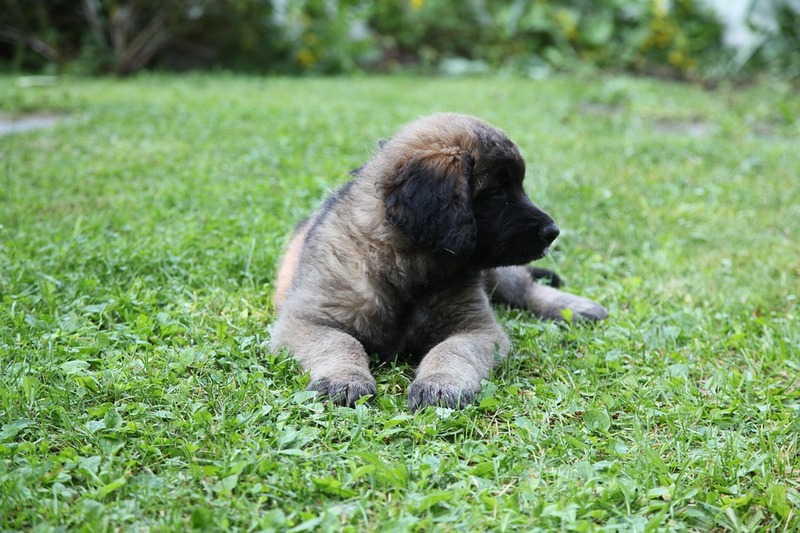 Overall, Leonberger is a smart, playful, and loyal canine that adapts to the environment without much difficulty. It can be socialized easily, without much trouble. However, early socialization is mandatory. With regard to training a Leo, it may not be simple because this is a giant canine. These large dogs tend to have quite a lot of energy and seem enthusiastic to try out new and different things every now and then. So, you will not have much difficulty in conducting a training session. But, you will have to convince little puppies to accept leadership in the initial phases of training. Early socialization training is a must to introduce the puppies to new sounds, faces, areas, and environment. This may be conducted before the age of 20 weeks. Next, you can move to obedience training to turn them into well-mannered citizens. You will have to struggle a bit while teaching them basic commands. Make sure to use only positive reinforcement and a soft tone during all sessions, because that is the best way to get them to listen to you. 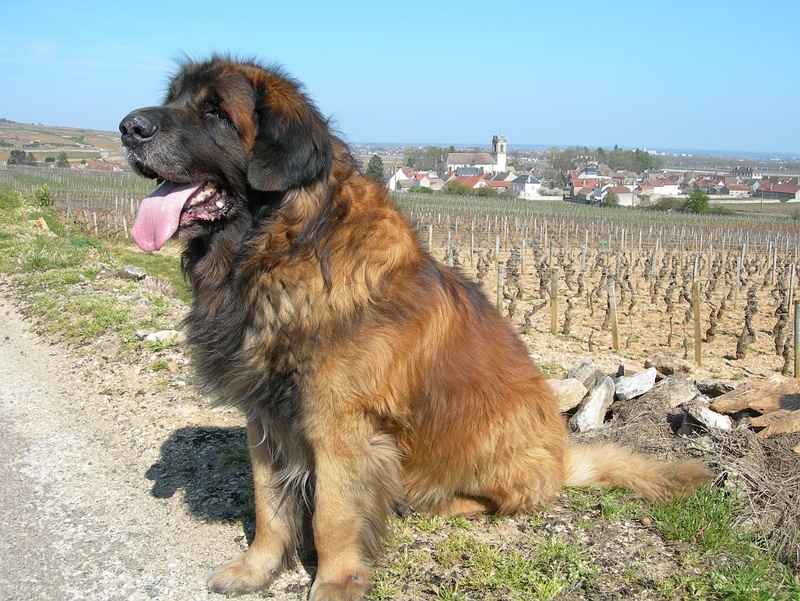 This breed was a brainchild of a 19th-century politician and entrepreneur from Leonberg, Germany. His name was Heinrich Essig. He wanted to create a dog breed that served as a majestic pet for the European royalty. He aimed to create a dog that would serve the king only. Heinrich did as he had desired by creating the Leonberger. This dog served as a loyal companion to Napoleon, Tsar Alexander, and Prince of Wales at that time. 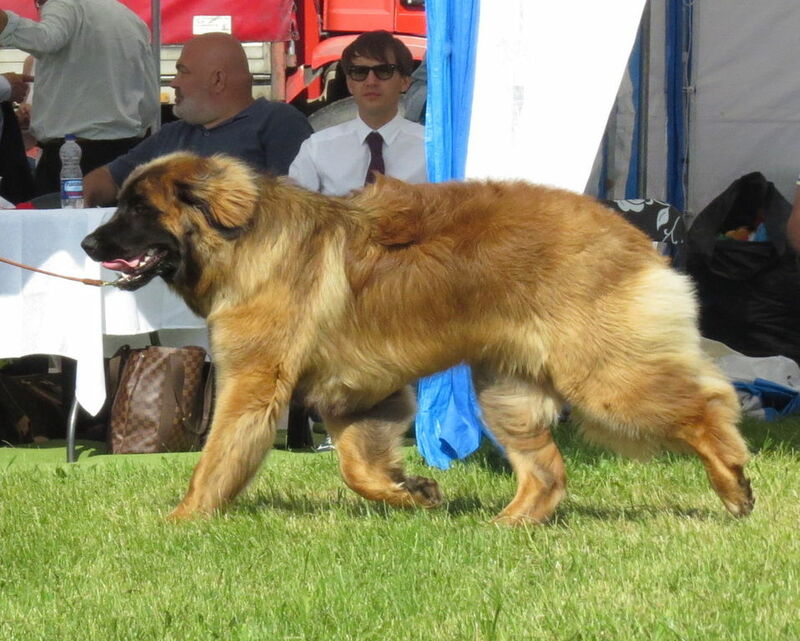 Other popular names that owned a Leonberger included Richard Wagner, Sergei Rachmaninoff, and Guiseppe Garibaldi. Later, Leonberger was deployed as versatile working dogs to serve on farms, pastures, and waterfronts by farmers. These dogs can swim really well. Cart pulling is a specialty in the bucket of things that they can easily do.